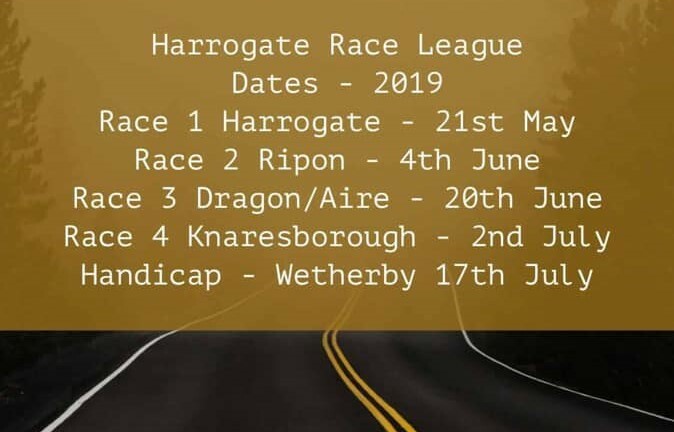 The final dates for this year’s Harrogate District Summer Race League have been announced, with just a few changes (shown in red) from those published previously. 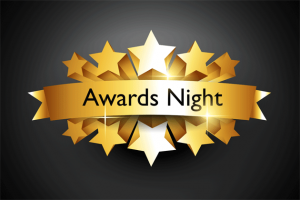 It’s the awards season and that means it’s time for Striders’ Annual bash as we celebrate the year gone by and acknowledge some of the tremendous efforts by our members. Alongside the presentation of our 2018 Club Championship awards we will announce our ‘Strider of the Year’. There are plenty more fab prizes to be won on the night- and a special appearance from our resident DJ Dan Wilson. 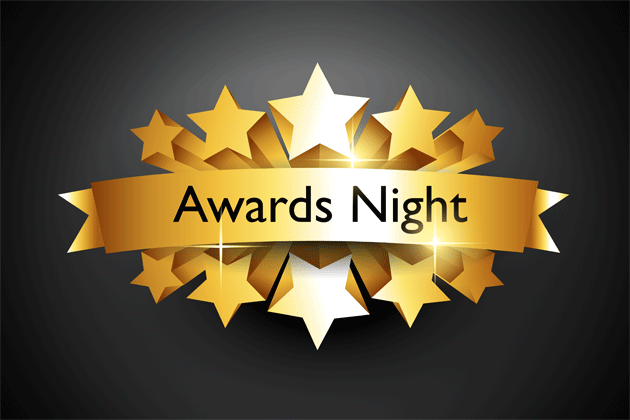 The venue is Knaresborough Cricket club on Saturday 9th March from 7.30pm. More details in due course. To nominate a fellow Strider for the ‘Strider of the Year’ award, just click here: Strider of the Year Nomination and fill in a few quick details. This week’s Quality session (Tuesday evening) will be Endurance on grass. Venue is Knaresborough Cricket Club, on the playing field. 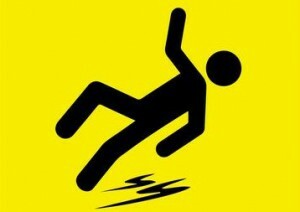 Trail shoe recommended. 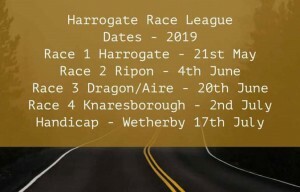 More 2019 dates for your diaries! We are now able to confirm some more exciting events for 2019! The Summer League will be returning to Knaresborough when we host Round 4 of this year’s championship on 2nd July. Also in the calendar are our own 5k and 1mile time trials – get them in your diaries! Please note that our training runs this evening (24th Jan) are cancelled due to dangerous and deteriorating conditions underfoot in the local area. We hope to resume our organised sessions on Tuesday. 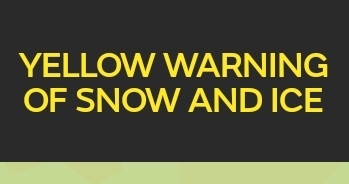 Should you choose to head out in the meantime, do please take utmost care. 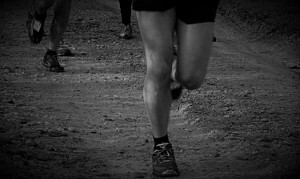 You do not need to have participated in ANY OF THE PECO CROSS COUNTRY EVENTS to run in this event and it may not be across country event.